On this page you could learn variety of programs for Android applications. You could use the program “Scanner of bar code” in order to install described applications on your phone. 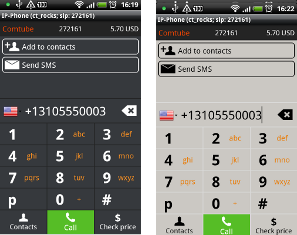 There is a program for sending SMS messages from your phone and also for the review of received and sent SMS messages. SMS sender could be used as a substitution on a standard application for the work with SMS messages. 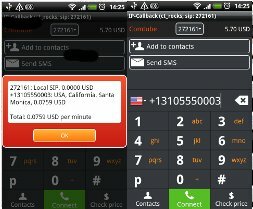 Application IP-Callback allows you to connect two any telephones at minimum charge all over the world. You do not need additional equipment, and the call does not depend on the quality of your Internet channel. Program where you could organize conferences and communication any quantity of users at the same time.